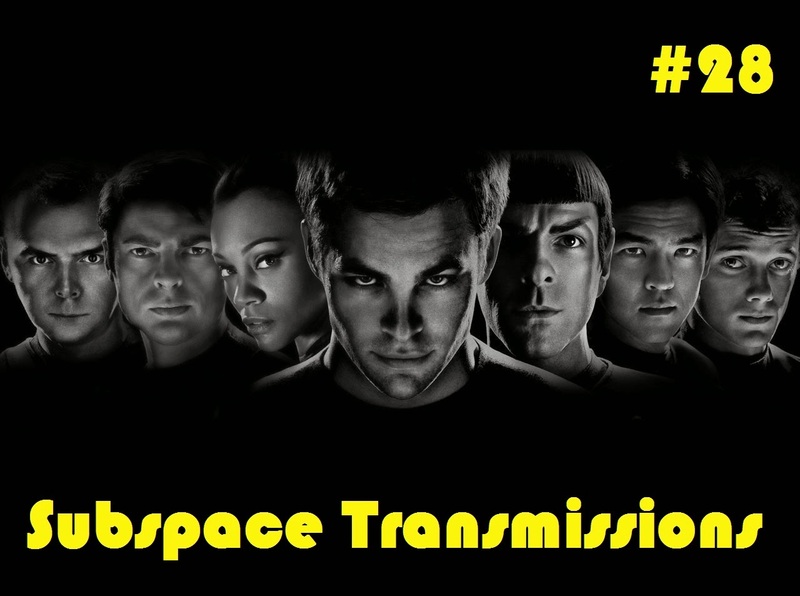 Subspace Transmissions: A Star Trek Podcast: EPISODE 28 - "WHAT CAN WE EXPECT FROM STAR TREK 3?" Wanna appear on the show? Shoot us a 30 to 60-second audio clip letting us know what you Expect from Star Trek 3 and you could take the spotlight in an upcoming program! You can also send any other questions, topic ideas or feedback to subspacetransmissionspod@gmail.com! Keep on keepin' the dream alive!